From quirky gadgets to an HTML5 version of Cut The Rope, this year’s CES in Las Vegas has introduced some interesting little news nuggets. In fact you can read all our coverage here. 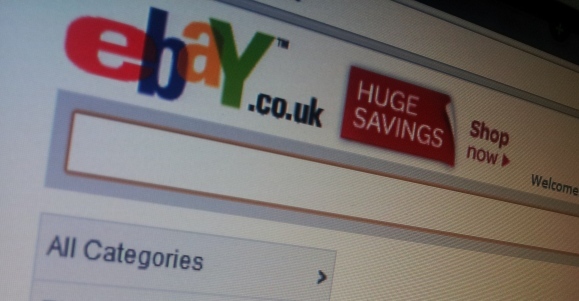 Wednesday evening saw eBay CEO, John Donahoe, take to the stage to give a keynote speech, and it seems that eBay is projecting a big year ahead for its global mobile gross merchandise volume (GMV). Donahoe anticipates that the online e-commerce behemoth will surpass $8 billion in 2012, whilst its subsidiary payment platform PayPal is projecting a global mobile total payment volume (TPV) of $7 billion over the same period. For context, eBay’s GMV reached $5 billion in 2011, which more than doubled its 2010 figure of $2 billion. PayPal global mobile TPV was $4 billion in 2011.